Earlier this month, Melcrum's blog referred to a recent report, Network Citizens, written by Peter Bradwell and my ex-Penna colleague, Richard Reeves, now at Demos, which argues that although today’s difficult business environment tends to create an instinctive reaction from management to “batten down the hatches" we actually need to steer away from traditional command and control hierarchies - where productivity is closely monitored and measured - and towards freedom and flexibility based on responsible, prosperous social networks. 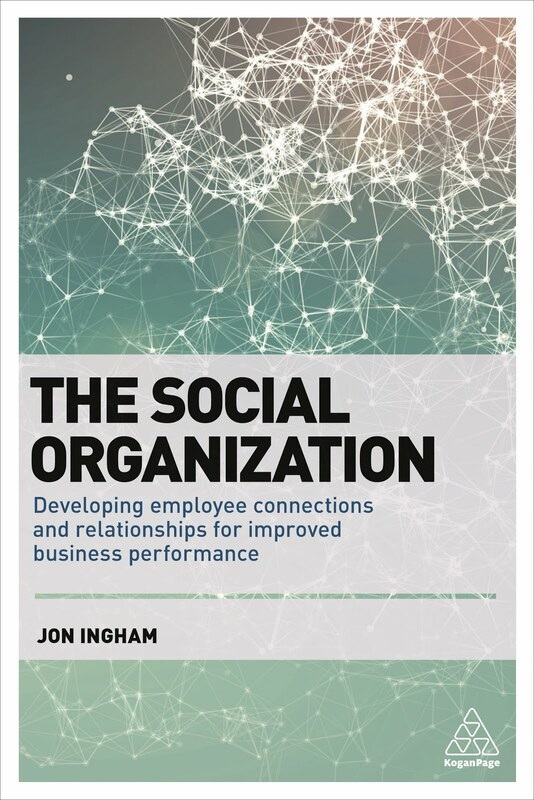 The report was based upon visualisations of team networks in six organisations which found social networks to be at least as powerful as the formal organisation structure. "Do not separate social and professional networking. Attempts to control employees’ use of social networking software at work may damage the organization by depleting its network capital. Do not separate social and professional networking. Attempts to control employees’ use of social networking software at work may damage the organization by depleting its network capital. Value networking with people outside the firm. Too often, only senior staff are encouraged to build external relationships. The power of horizontal networks across organization boundaries is clear and growing. Keep in touch with ex-employees. The temptation during a difficult economic climate is to hunker down, but this risks cutting off flows of network capital. Companies should consider keeping former employees in the network. Do not police networks, but consider improvements. These should be a first step towards collective conversations about the networking rules of the game." The report supports my earlier post, Organisation Design is dead!, as well as many others, for example, this short but powerful one by Richard Dennison at BT, arguing that social networks do something that organisation structure cannot. I still think this is probably true, although it's interesting to compare with another approach taken by Cisco and described by CEO John Chambers on the Harvard Business Review Editors' blog. "Still, it became increasingly impossible to for Chambers to gather information and make decisions fast enough for his massive company to act on new opportunities. Cisco must constantly adapt to new and shifting technologies and rapidly-changing global business environments, but Chambers found that it simply took too long for information and issues to filter up to him. There was no way he could make a timely decision, and then for the firm to implement plans, as quickly as needed." "He confesses that he would go into meetings and listen to a team discuss a problem for about ten minutes. 'I knew what the answer was and I'd say, 'Here's where we're going to go'.'" Cisco's response was to create business networks (also agreeing with Demos, Chambers distinguishes between social and business networks which I generally think is missing the point - that business is social and social means about relationships, not something to do with leisure). "The company today operates as a set of cross-functional 'business networks' in which teams think through business problems and make decisions on their own in a fully-considered, yet rapid manner. As a result, Cisco is now able to simultaneously act on nearly two dozen large business initiatives, where previously the firm could only deal with one or two." "For the first time collaborative IT will be so intertwined with the business strategy you won’t know the difference between the two." But both of Cisco's levers: the organisation structure and technology are about organisation capital not social capital. So perhaps Chambers is right to call his business networks business, not social, after all. Cisco have shifted from a command and control culture to one focused on collaboration and teamwork, and they've done so through organisational not social means. "Shortly after Cisco's shift to a collaborative model, Chambers was surprised and delighted to find that cross-functional groups would 'come to the right conclusion on their own. And by the way, within a very short time period they usually would make as good or a better decision than I did'. 'Leading from the middle,' as Chambers calls it, has been an eye-opening experience for a man with nearly 14 years at the helm. 'It's the biggest change in the management of the company ever'." It's a good reminder that not everything needs to be done through social networks. And it perhaps suggests that most businesses undertaking cultural change will benefit from both organisation structure and social network design (as shown in the graphic from AT&T's report on the Business Impacts of Social Networking). Happy you liked the grpahic and mentioned the trends white paper Early Strategies Consulting worked with AT&T - transformation lies ahead of us. 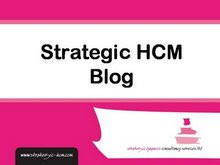 The research continues, feedback is welcome on blog.earlystrategies.com.